Everybody needs a father. A father who will simply show to you that he misses you… and a father who’s not simply out to attest his egoistic nature, but rather, a father who will simply defend you in times of need, and in times of danger. And, that is, the kind of two fathers that this blogger saw on the indie movie Tag-Araw Ni Twinkle, one of the official entries on the very first National Film Festival (All Masters Edition) by Sineng Pambansa. Because no matter what, you are simply his child and HE IS THE FATHER. With that, he should be the one who must understand you more. Twinkle, the character portrayed by actress Ellen Adarna in the movie, was so lucky to have that kind of father. Not only one, but TWO. While others suffer, Twinkle luckily fell flat on the arms of two gentle, loving dads. She suffered from cocaine addiction and was a lost ‘soul’. Until her adoptive parents took a step to change the vicious cycle of her existence and made an attempt to “rehabilitate” her. At the same time, a man from her past came along. It was her REAL DAD, so convincingly portrayed by actor Arnold Reyes. IT WAS THE SUMMER THAT TWINKLE WILL NEVER FORGET. What’s good about this film was the fact that there’s so much honesty in it. There’s no hypocrisy, no “self-righteousness”-effect and no egoistic ways to all the characters involved. They all accepted their Fates. They all evolved “in great unison” with each other and they all loved each other. The result was a GOOD ENDING, with one character dying to redeem all of them. Fabulous. Mr. Eric Ramos, the scriptwriter of this film, might have experienced this kind of story somewhere, somehow, in the span of his life. It’s because the story was so articulate and scientific, although it involved melodramatic tones and subversive subplots, still, he was able to create a kind of story that seemed to be too personal and subjective. As if, it “was based on a true story”. But a writer’s imaginings were surely a lot clearer and more distinctive than a true life form. The story was FICTION. But the writer managed to grab a kind of reality that will touch everyone’s hearts. Director Gil Portes wanted to impart lots of messages via this film. He had a MISSION. And his mission was succesful. AND THAT MISSION WAS TO EMBRACE THE YOUNG. No matter what they say to this Master film maker, his vast works of film artistry and greatness only answers to the goodness within his heart. And with that, this blogger would say now, HE IS INDEED A GREAT MAN. The director’s attack on this film was old but new. His vision was so strong. His style was original. If only this film was given proper publicity and promotions, it would transcend to greater heights. Especially the captivating kind of acting by Ms. Ellen Adarna, who could be at par with the acting greats of the present crop of senior mainstream actresses. The angst of (again) Arnold Reyes, the sensitivity of Chris Villanueva (who portrayed Twinkle’s adoptive dad) and the calmness of style to her acting craft by Ms. Rina Reyes. Dominic Rocco (the cocaine-addicted present boyfriend of Twinkle in the film) and Marc Acueza (as the comebacking past boyfriend of Twinkle), together with Yan Yuzon (the military dad of Dominic in the film) all did well, too. They characterized fully each of the roles given to them. One of the most poignant scenes of the film were those dialogues between the two “dads”. 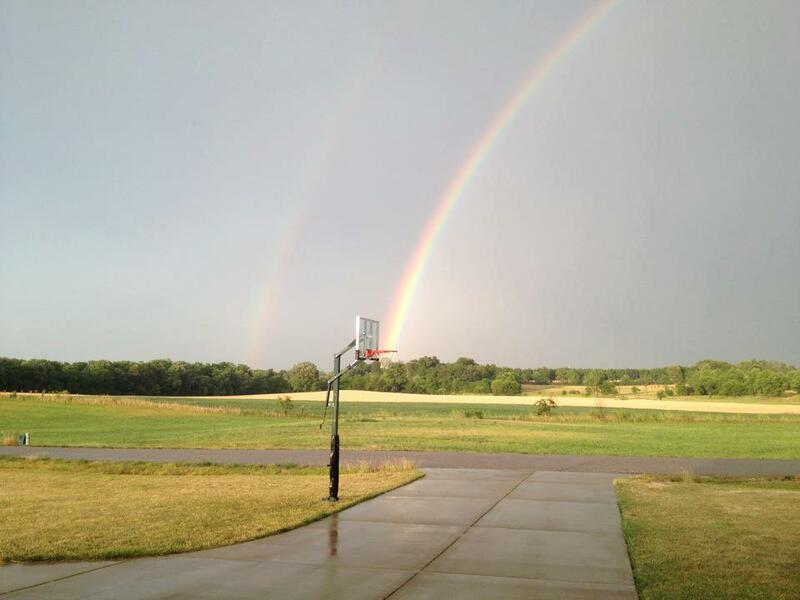 They symbolized the “two summers that met in one lifetime” in Twinkle’s young life. In their very images, you could feel the beauty of life. The hope of an individual. And the love of an unseen Hand GUIDING EACH LIVING PERSON IN THE UNIVERSE. 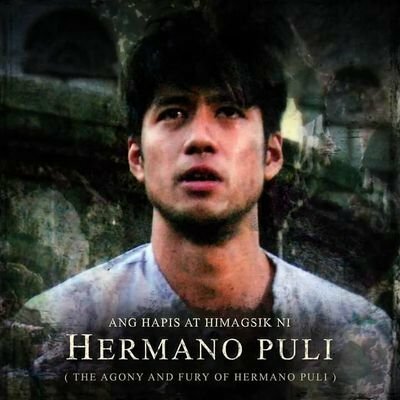 This movie is a “must-see” to every youth and to all Filipino families. You will gain back your FAITH to your parents upon seeing this film. Learn to trust them all over again. And kill whatever kind of bitterness is left there within your heart. 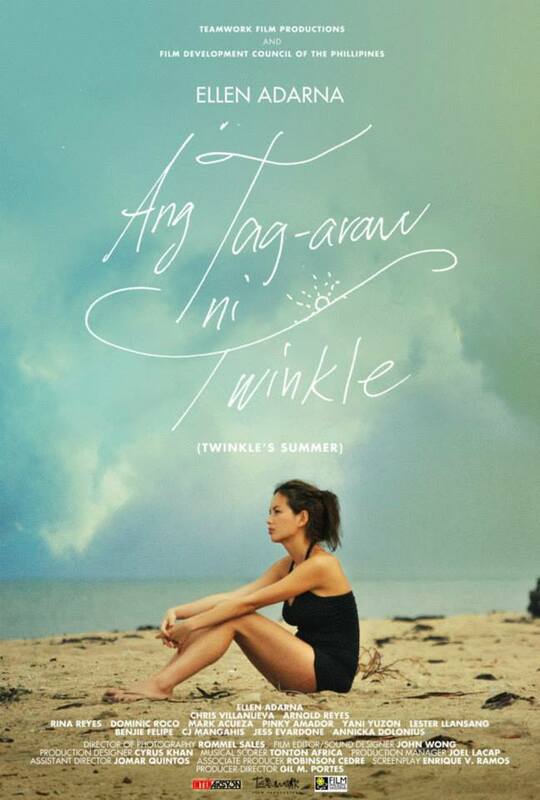 Ang Tag-araw Ni Twinkle is a movie, but more than that, is a VISION….